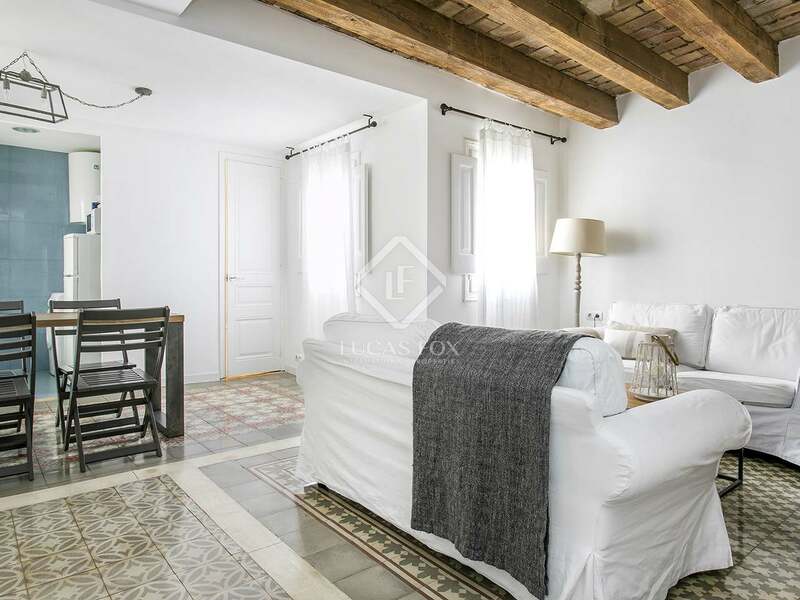 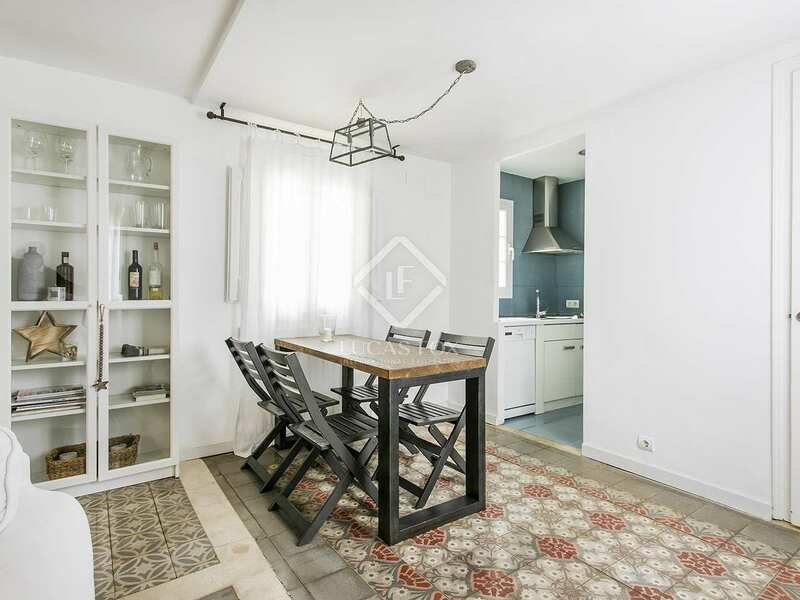 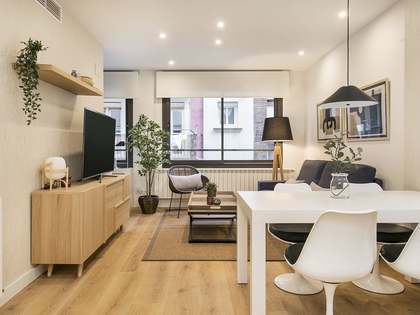 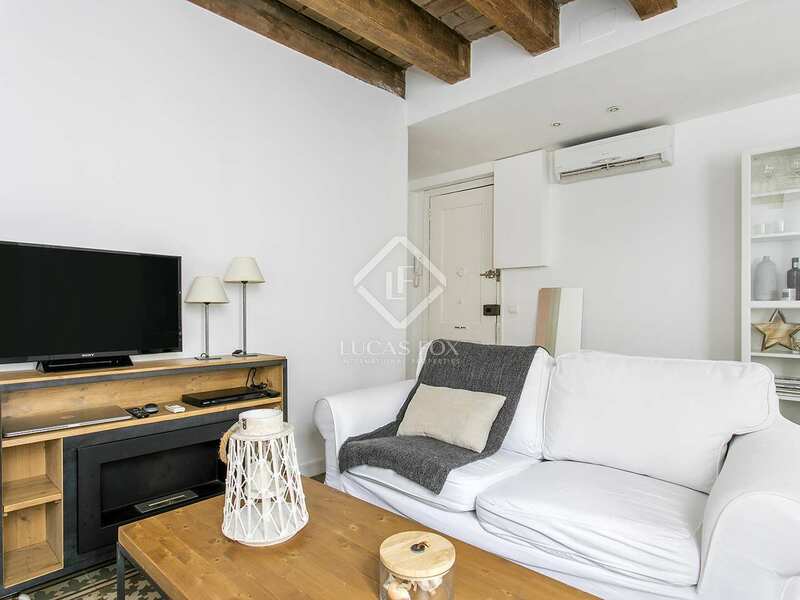 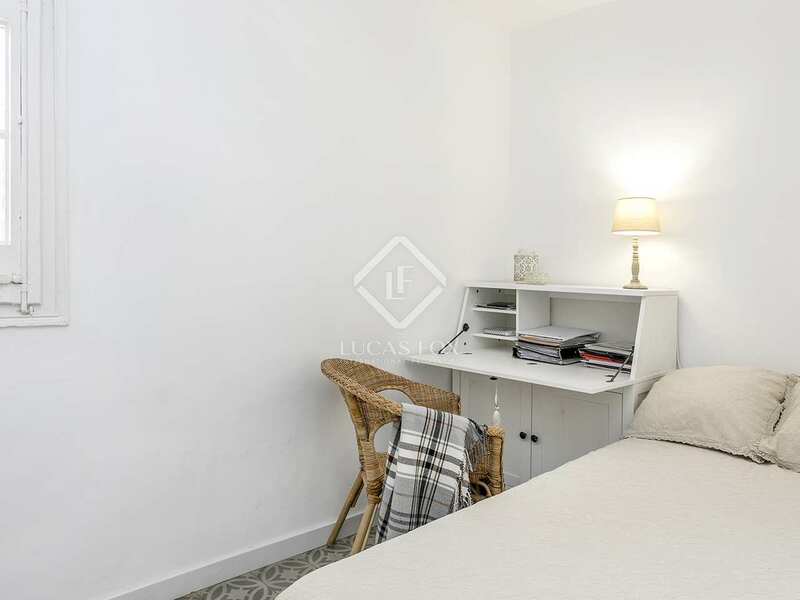 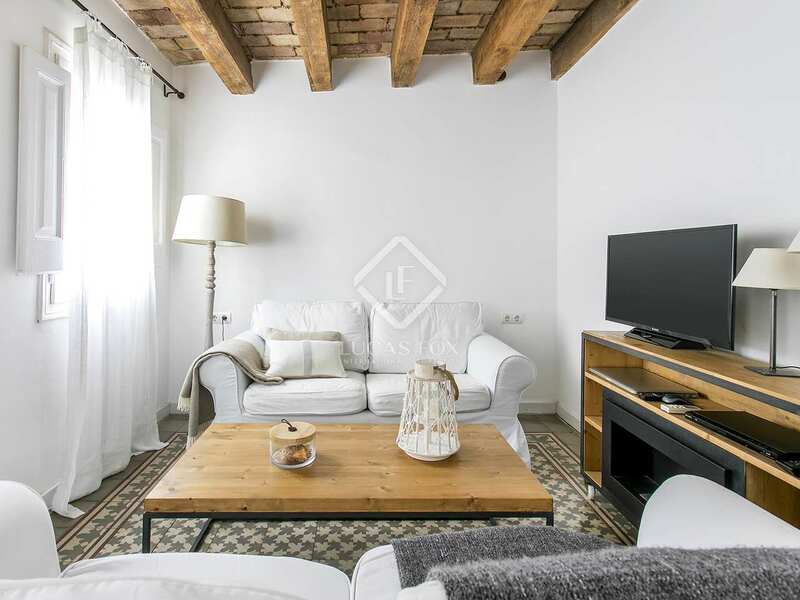 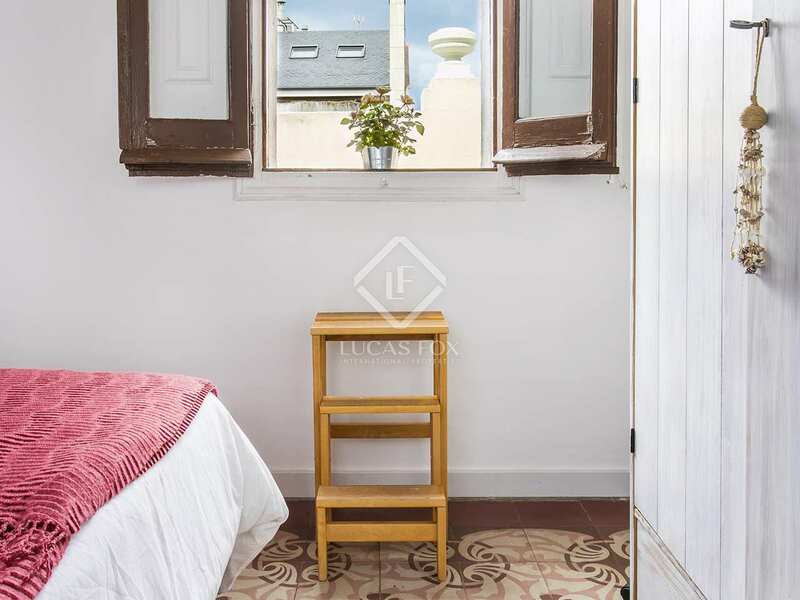 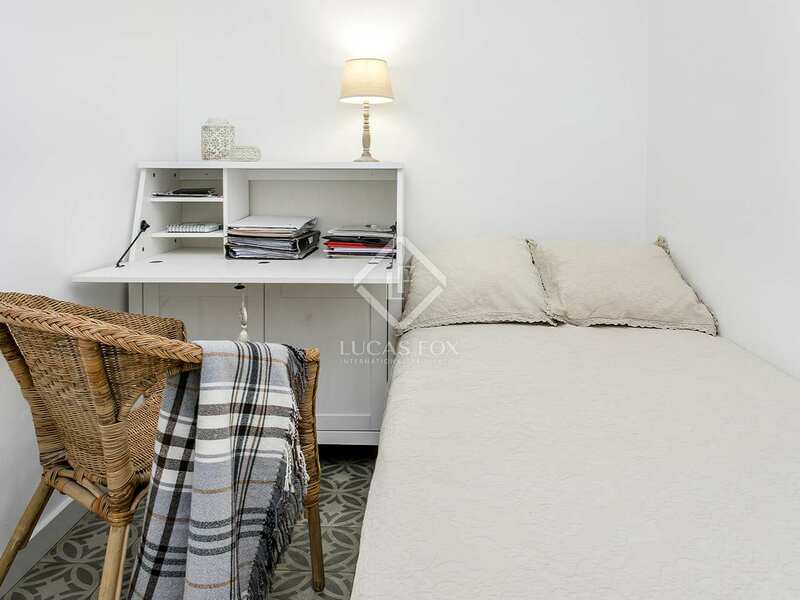 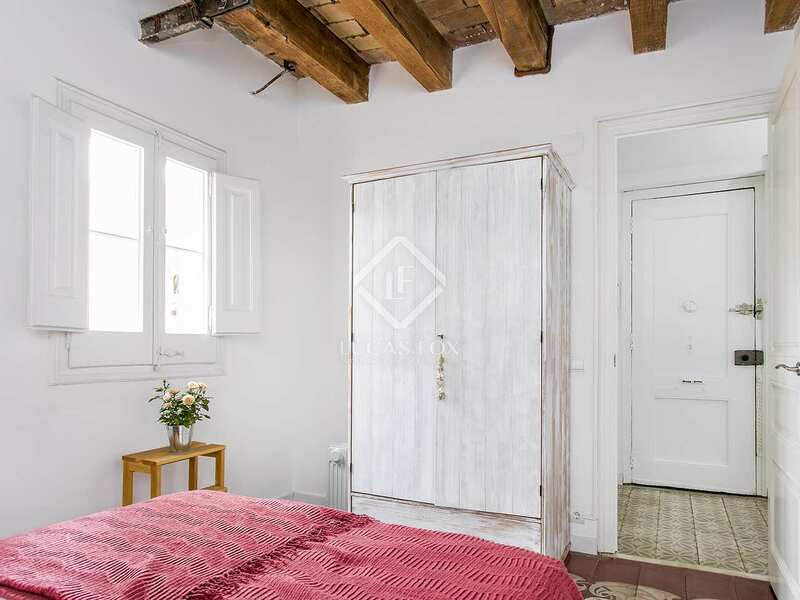 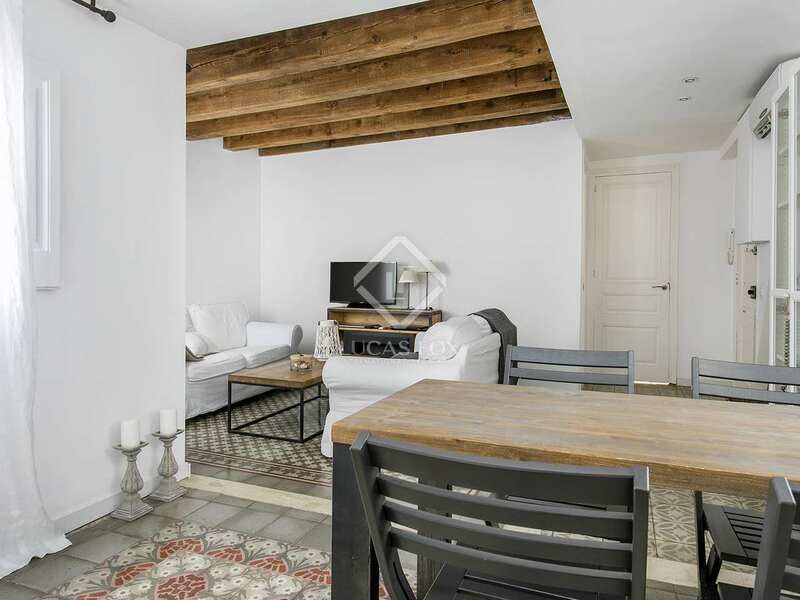 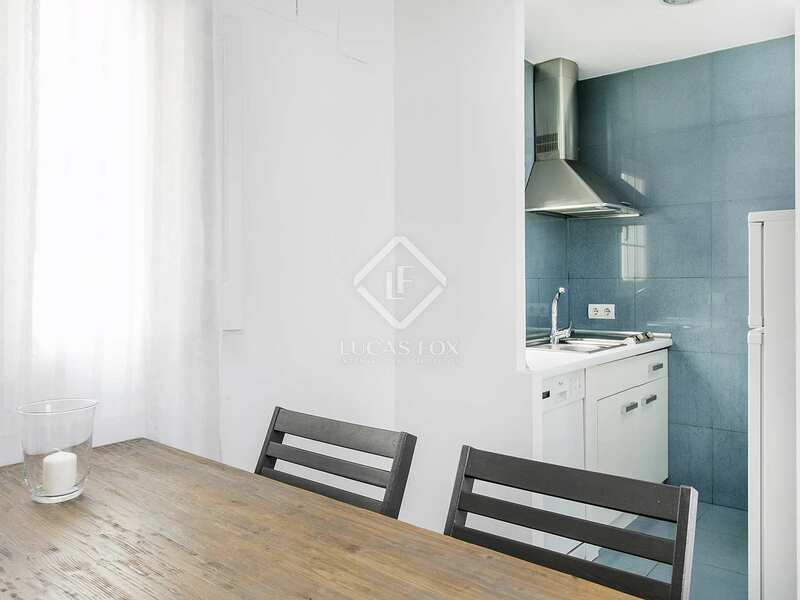 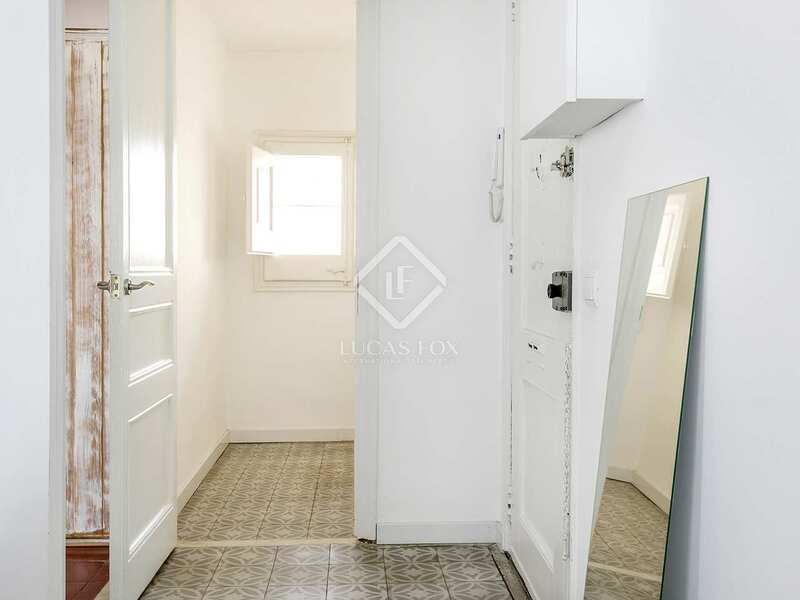 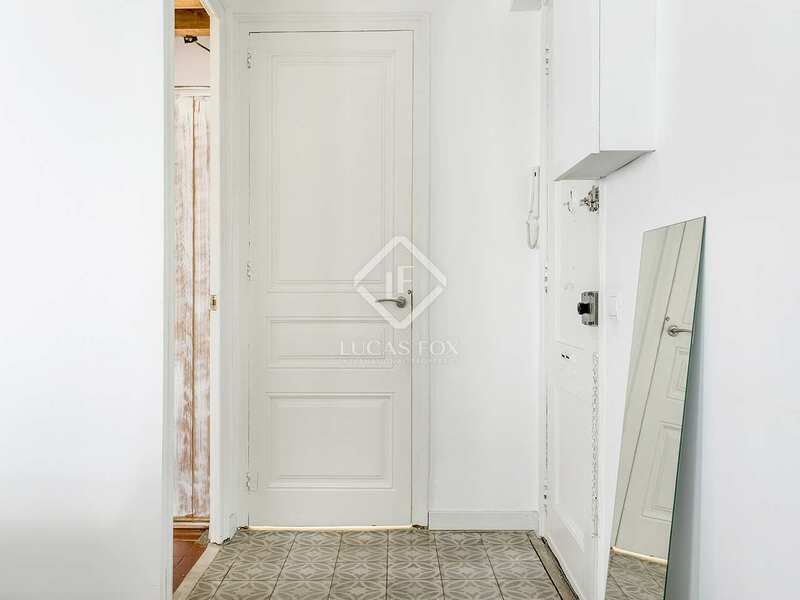 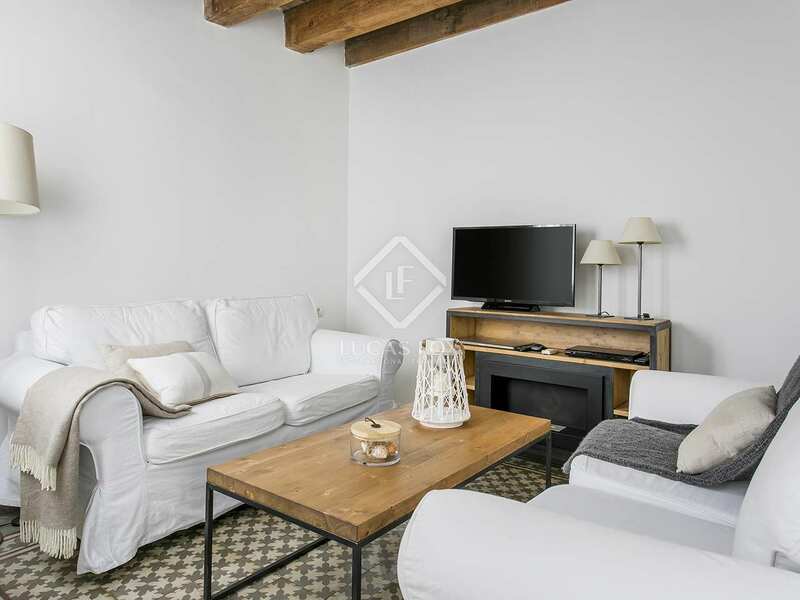 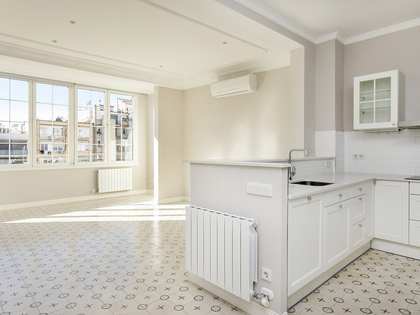 This charming 2-bedroom apartment is very well located in Barcelona's Eixample Left, close to the highly sought-after Carrer d'Enric Granados. 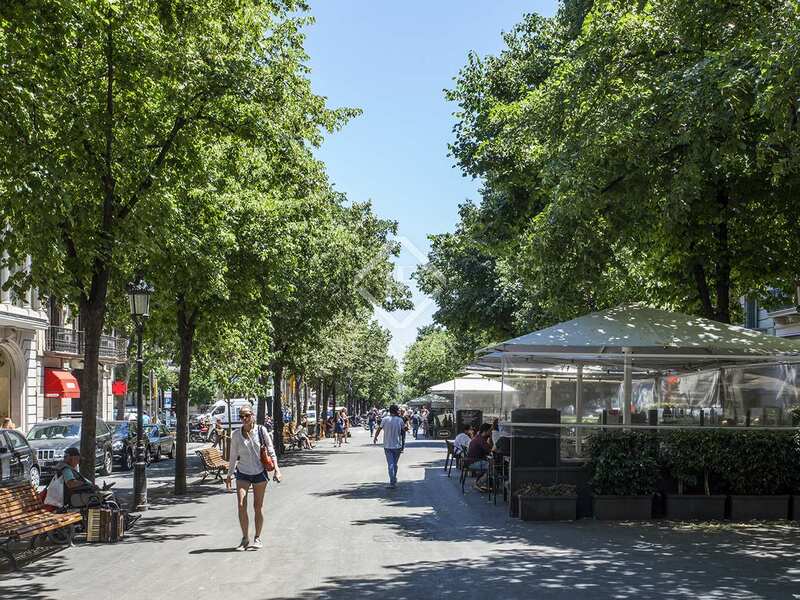 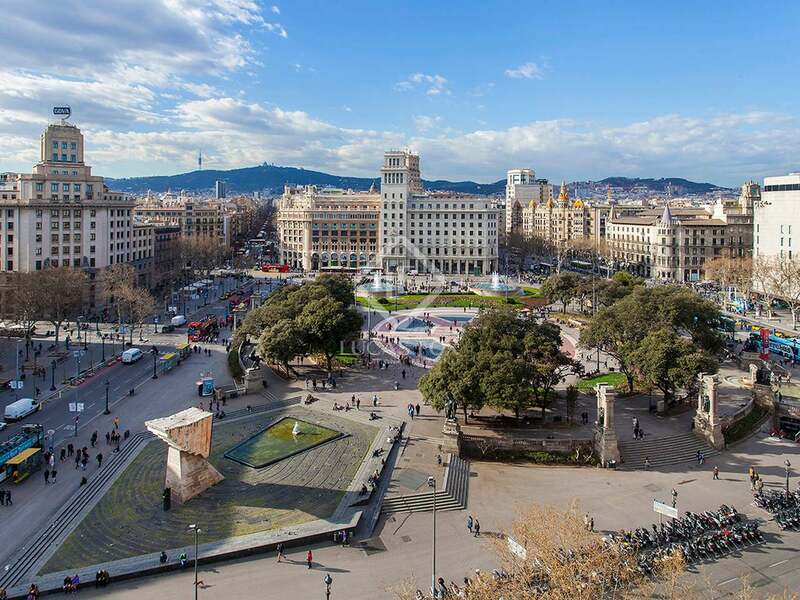 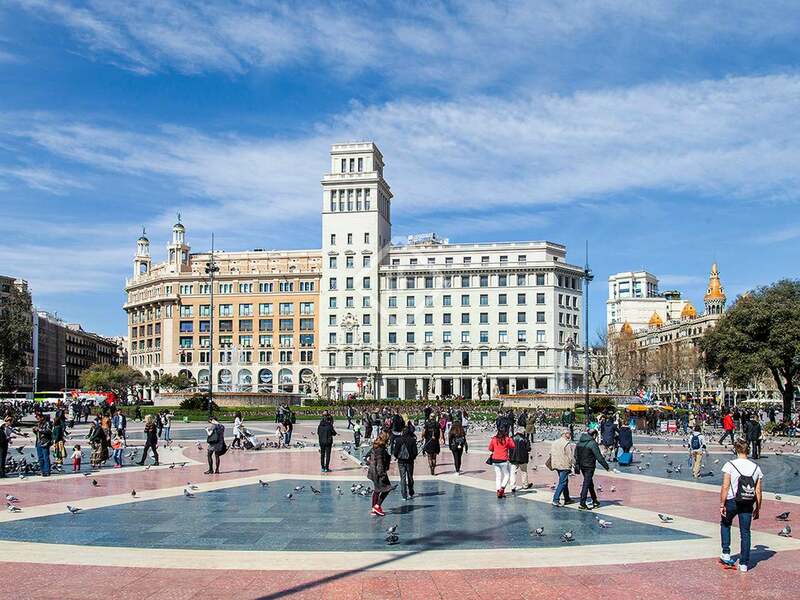 This area of the city offers an exceptional range of restaurants, bars and coffee shops as well as being well connected to the rest of the city by public transport. 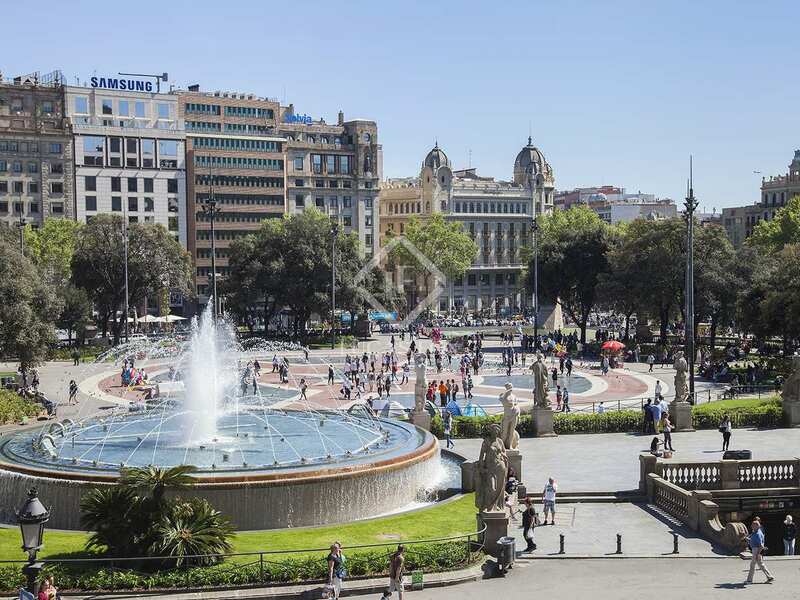 An ideal location from which to enjoy the city to the full. 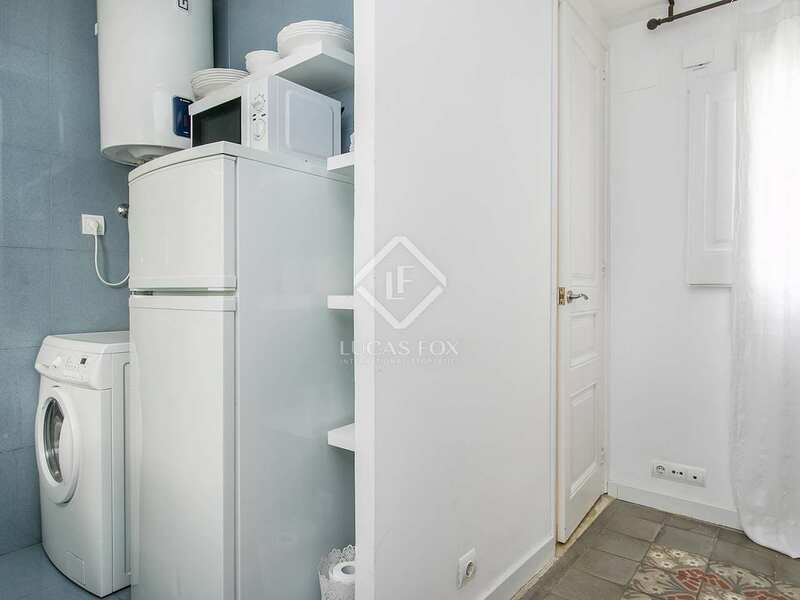 Measuring 60m², the layout includes the living-dining room with practical, equipped kitchen, 1 double bedroom, 1 single bedroom and a bathroom. 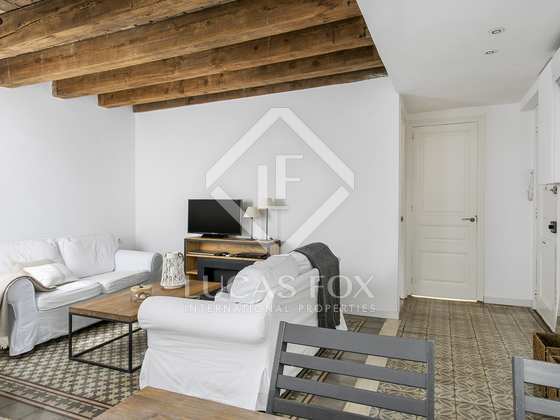 Beautiful tiled flooring and exposed wooden beams add charm to the living spaces which also enjoy great natural light. 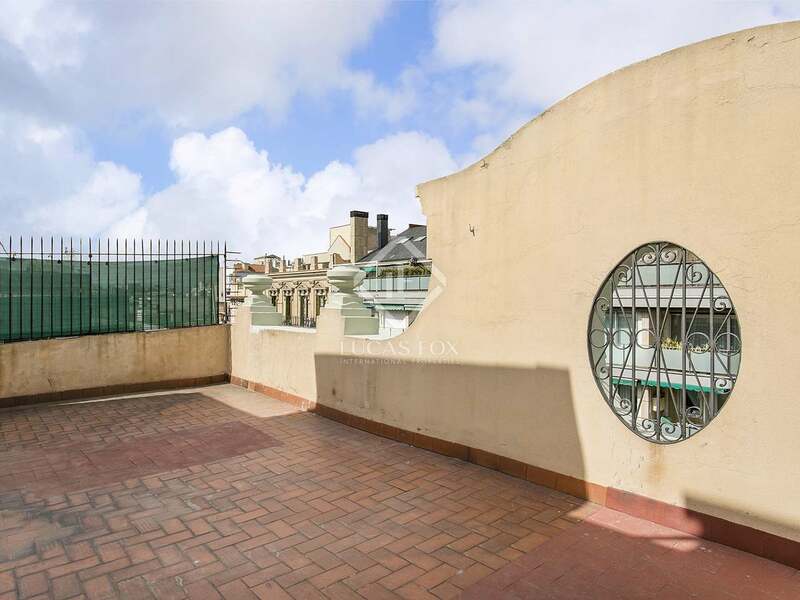 A stand out feature of this apartment is the fantastic communal terrace which is rarely used by other residents. 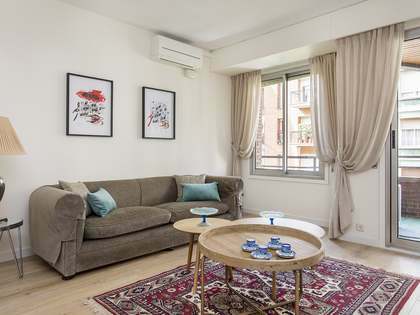 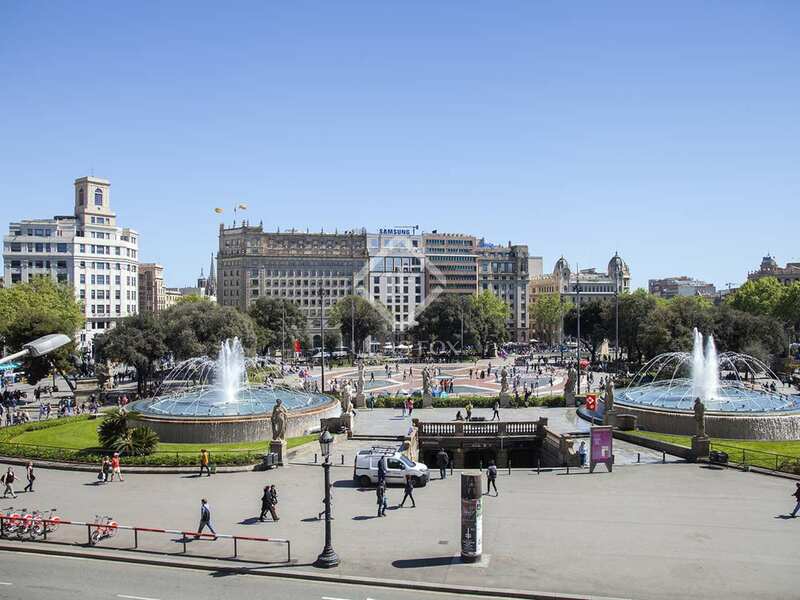 Accessed from the double bedroom, the terrace is the perfect space to make the most of Barcelona's excellent climate. 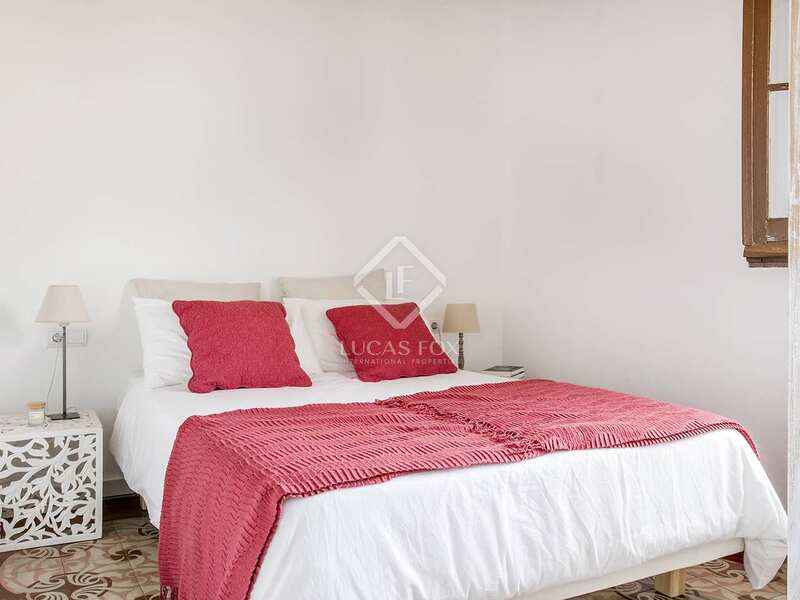 This lovely apartment is delivered furnished. 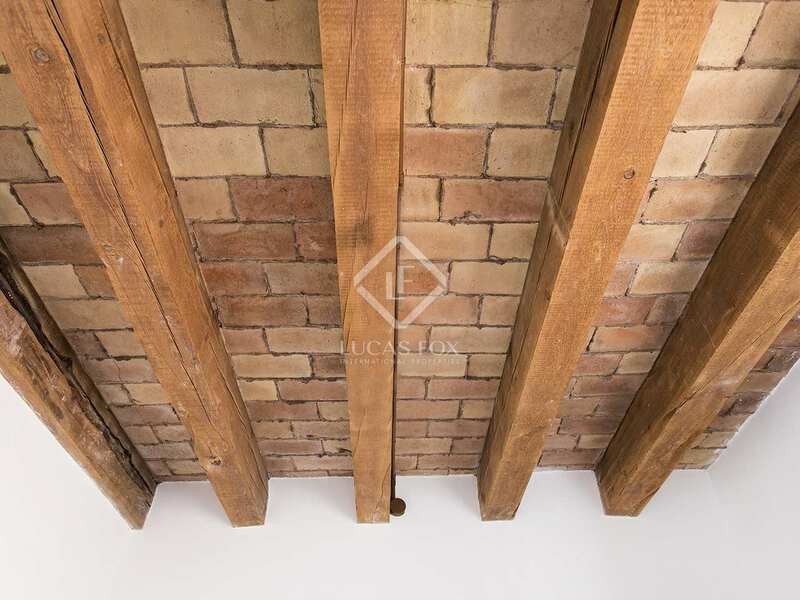 Contact us today for further information. 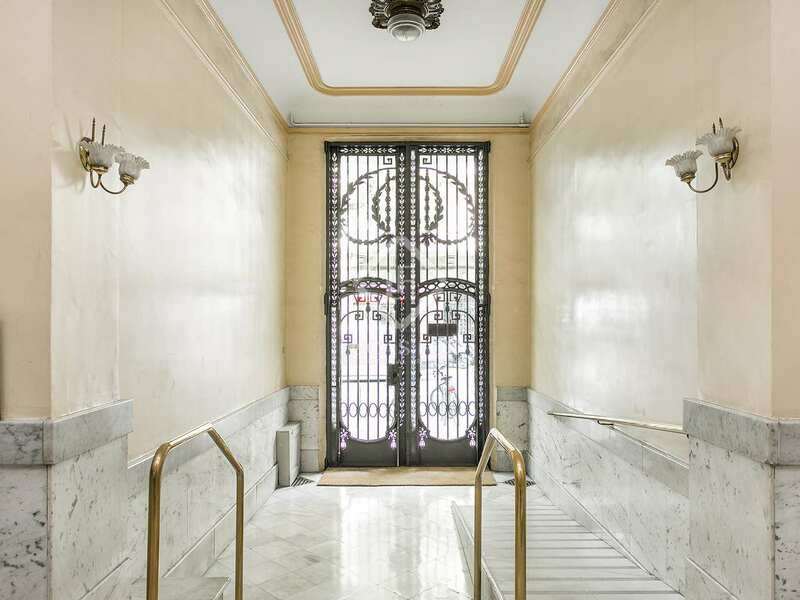 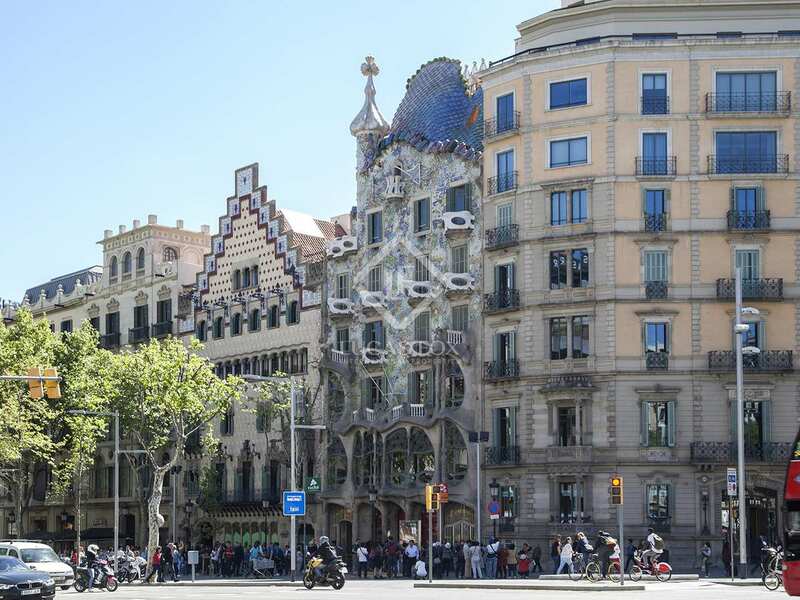 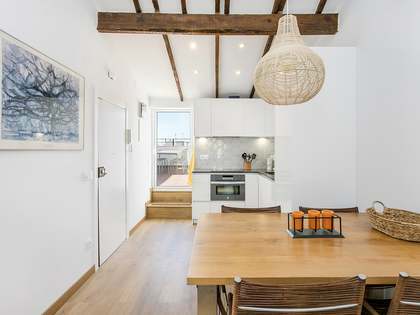 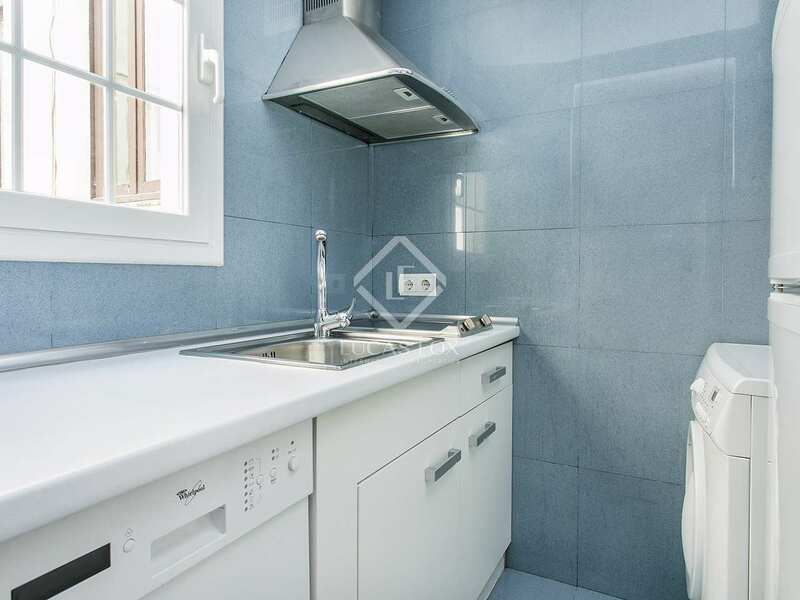 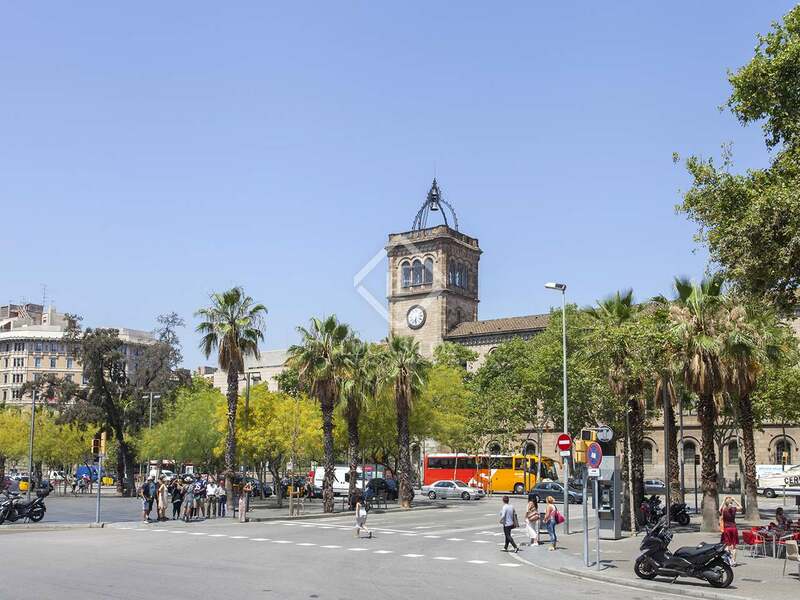 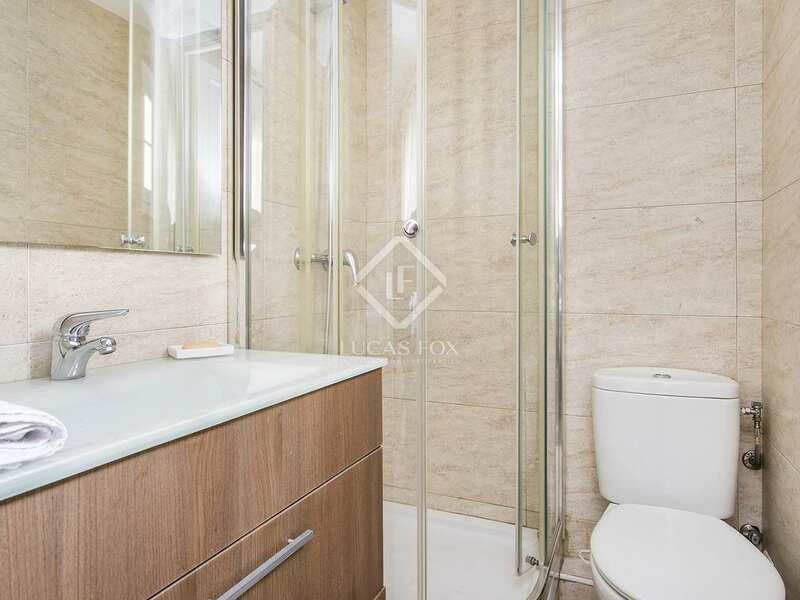 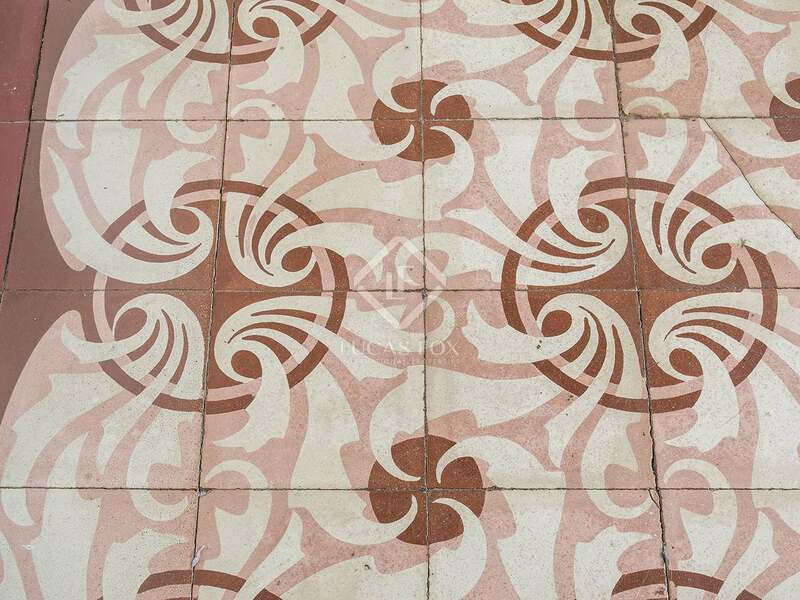 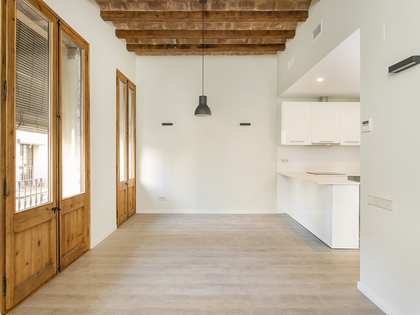 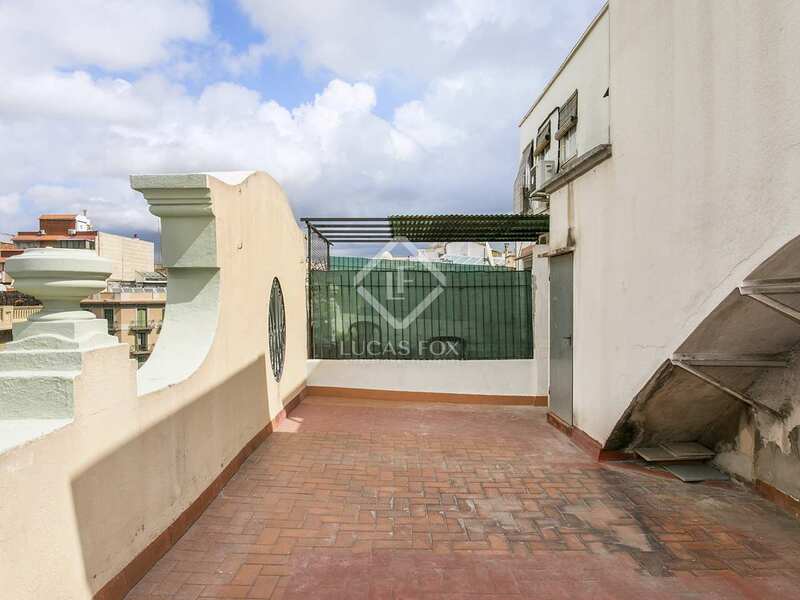 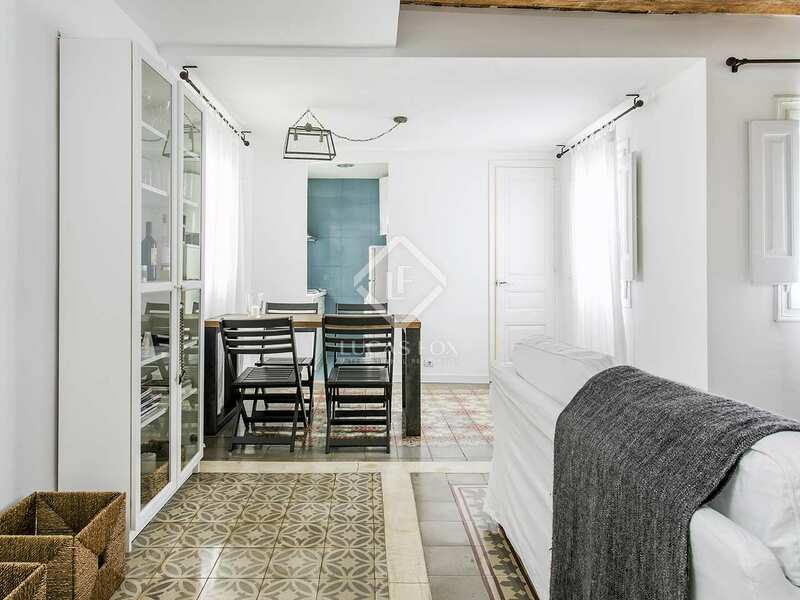 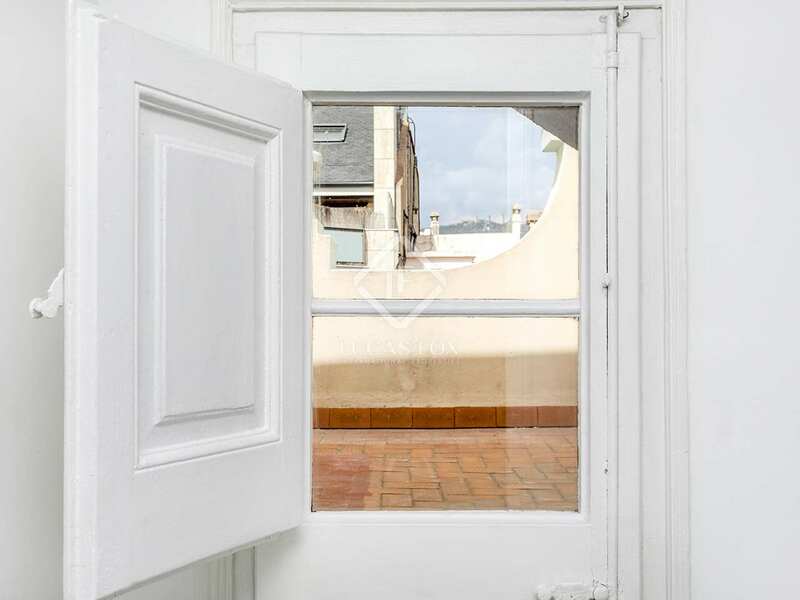 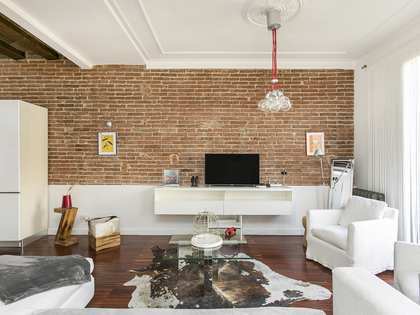 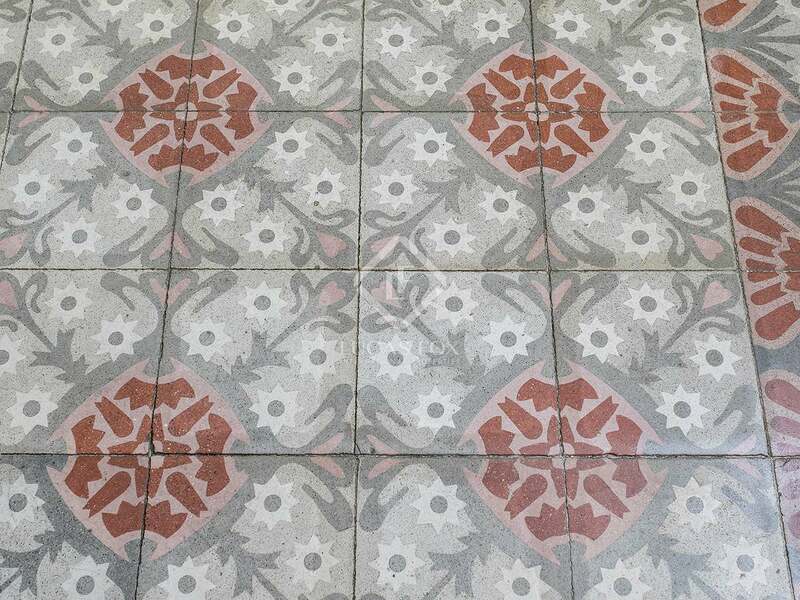 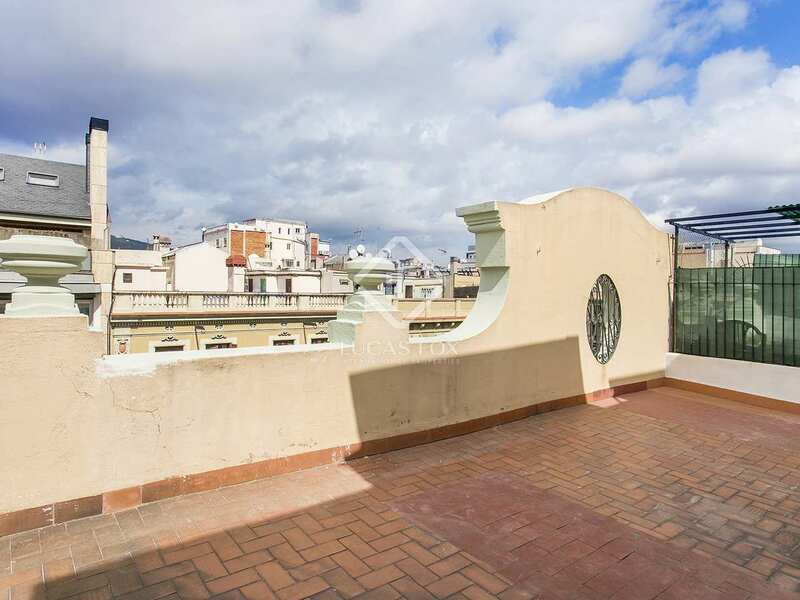 Property located in Barcelona's Eixample Left, close to the highly sought-after Carrer d'Enric Granados. 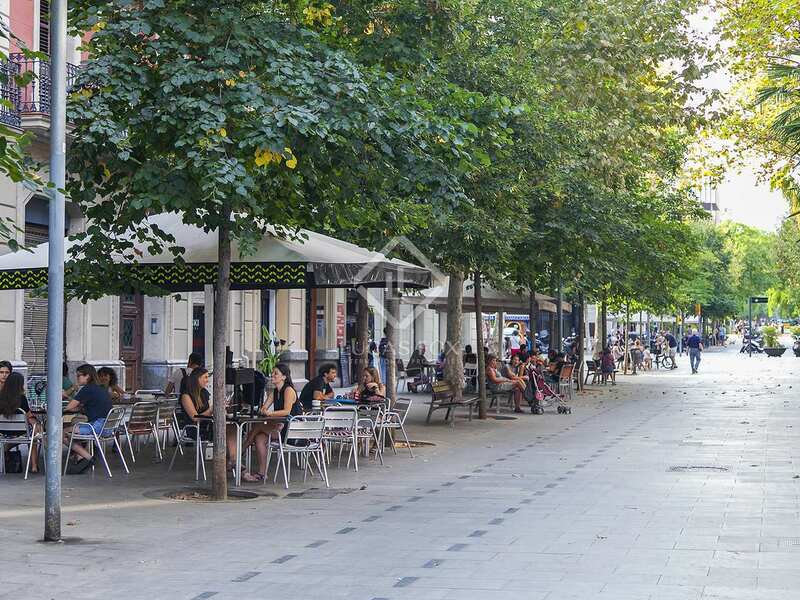 The area offers an extensive range of dining options as well as excellent shops and services. 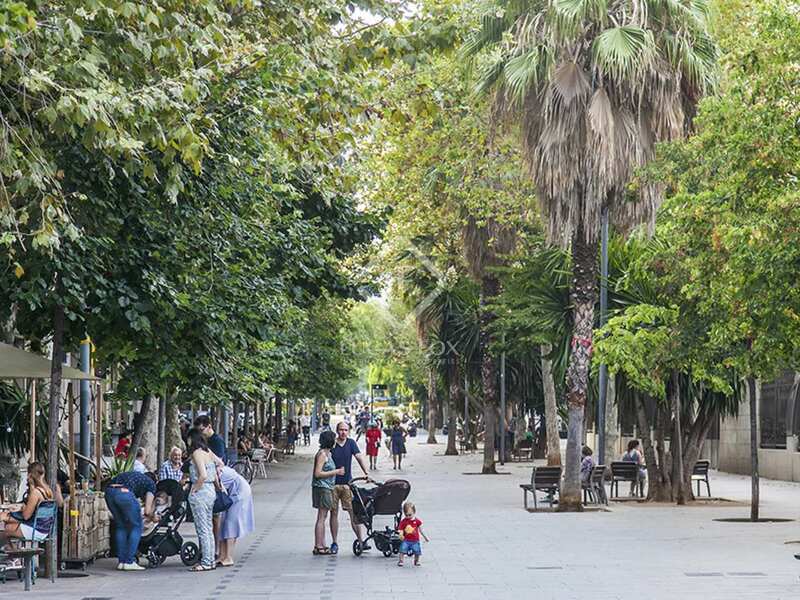 The rest of the city can be accessed with ease on foot or by public transport.